Hey Everyone I’m SO excited to share this review and giveaway with you guys because not only is this coming to you from The Rosy Snail, but I’ve joined forces with two awesome Beauty Bloggers, Erica of Erica’s Primp & Polish and Lanie of LanieBugsLikes to bring you an awesome palette that is going to knock your socks off! 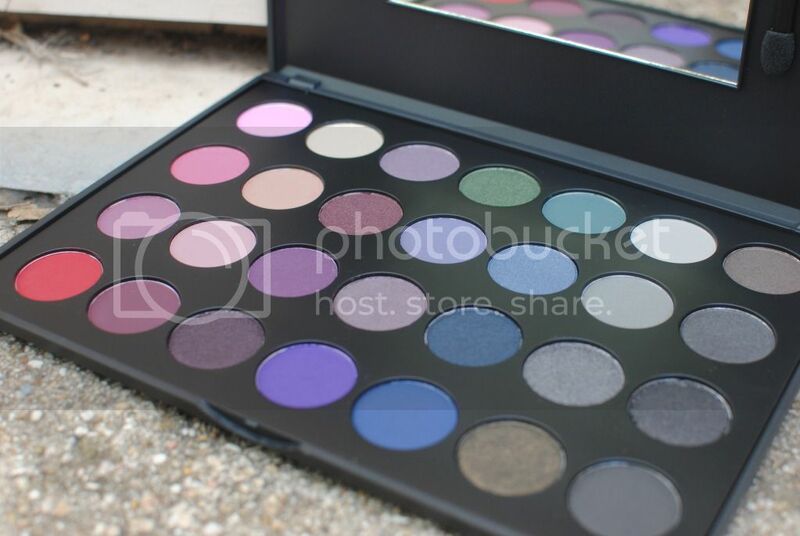 The GRAND prize is a BH Cosmetics 28 Color Palette- Smoky Eyes Edition. I’ve always been a fan on BH’s sleek, sturdy packaging. It makes this easy to take with you or stack when you collection becomes huge- I’m guilty! The color combinations are endless!! From day to night and any event inbetween. BH Cosmetic eye shadows are super easy to blend, have very little fallout and are affordable to boot. 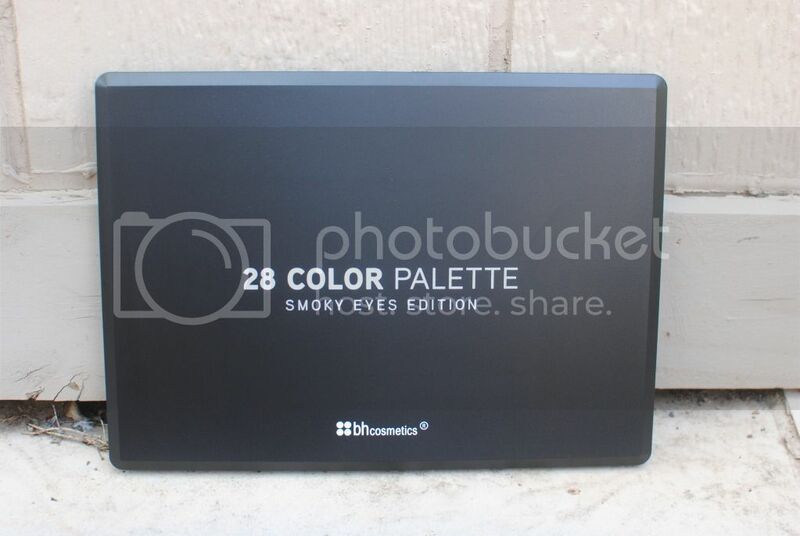 This palette retails for $21.95- BUT, you could be our lucky winner and get yours for FREE!! and follow the Rafflecopter steps to enter! ALL entries will be verified. This entry was posted in Cosmetics and tagged 28 color, bh cosmetics, big, colors, contst, drawing, edition, eye shadow, freebie, giveaway, grand prize, palette, Review, smokey, smokey eyes', win it. Awesome giveaway! 🙂 I’ve ordered some brushes from BH Cosmetics, but haven’t tried any of their palettes yet. Hopefully this is open to Canadians since I’d love the chance to try their palettes! Hey Melissa! Thanks for reminding me! This is open WORLD WIDE!! So excited to be sharing this great giveaway with you all!!!! This is a great prize so please head over to the Rafflecopter on Erica’s blog and make sure and check out Therosysnail.com as well!!! I wear alot of browns because I know they look good on my but would like to be able to incorporate more color without it looking silly. I use alot of Mary Kay eye shadows! First of all, I just want to say that I love your blog so much! It actually inspired me to start my own and I have tried so many of the items that you reviewed! Anyway, my favorite eye look is smoky eye but with purples. I have blue eyes so it really makes them pop! I love the smokey eye look and this palette is just amazing! Thanks for this giveaway!! My favorite eyeshadow look is green and taupe. I love purple smoky eyes! My favorite eye shadow color is a shimmery taupe look. My go-to is definitely more of a natural look but lately I’ve been itching to try some pops of color.